For most people, wearing a custom suit is not only expensive but completely unnecessary. They believe that since there are tons of ready-to-wear clothes available everywhere, there is absolutely no need for tailored clothes.  As a leading provider for the best mens custom suits in NYC, we, at LS Men’s Clothing, know that these are merely misconceptions. Wearing customized suits goes beyond aesthetics and having something to wear as it significantly helps in bringing out the best version of yourself. We, at LS Men’s Clothing, are known to provide the best mens custom suits in NYC since we started the business more than sixty years ago. 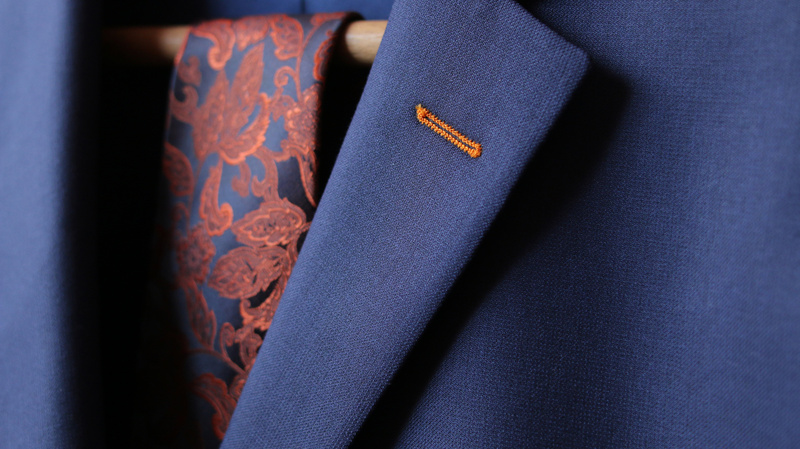 Our highly-skilled and experienced tailors create suits that do not only fit you better but highlight your key features. They also know the perfect color and materials that will make you look good – including buttons and stitches. It would be almost impossible for you to find a ready-to-wear ensemble that will improve your appearance, the same way our tailor-made suits do. The awareness that you truly look impressive will readily translate to confidence. How can you be insecure and timid when you know that you have never looked as good in your life than with our custom suits, right? Wearing our tailored-suit will make you feel more in control, especially during important gatherings with high-profile clients and other prominent people in your industry, as you are no longer second-guessing if you are dressed okay. Studies revealed that people who wear formal clothes feel powerful, how much more if you are sporting one of our creations? When you feel powerful and in control, people will be drawn to you. Moreover, you would be more self-assured when you negotiate with a client or when you try to close an important deal. This may all seem superficial, but how you perceive yourself impacts your behavior and demeanor. Wearing a suit that is meant specifically for you will make you feel special and when you do, you behave as one who is truly remarkable. Apart from becoming more confident and feeling more powerful, sporting a custom-made suit made by one of our artisans can also improve the way you think. 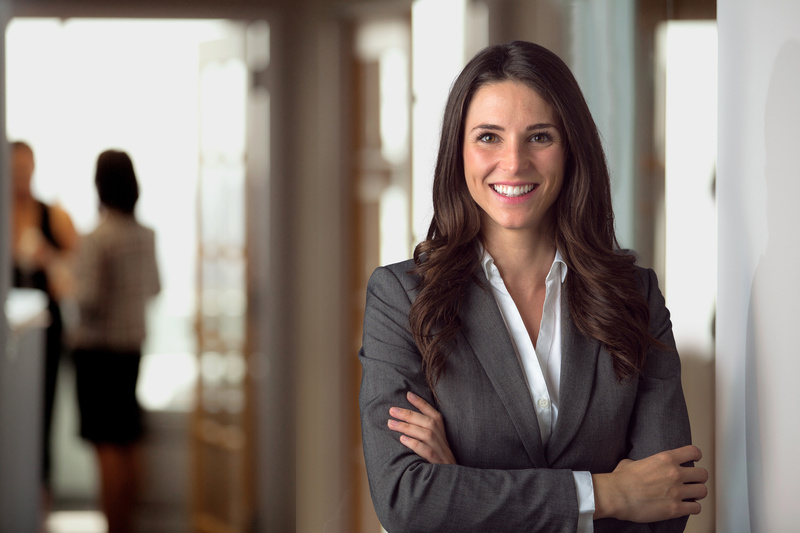 A recent study on the influence of clothing style on cognition showed that wearing impressive formal clothes enhances creativity and abstract thinking. What can be more impressive than our creations? 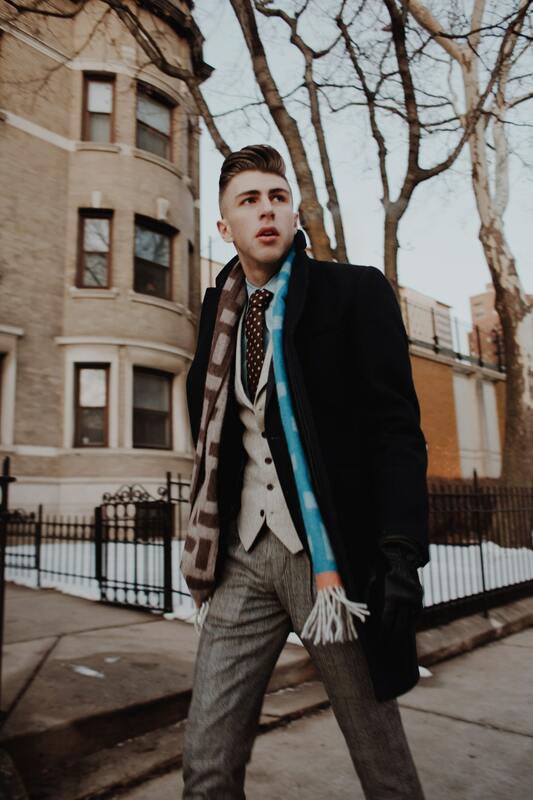 Given how the simple act of wearing a remarkable suit can transform you from just another person in the crowd to somebody who dominates the room, getting a custom suit should be high on your list of priorities. Keep in mind that the best version of yourself can only be revealed when you choose the best. We, at LS Men’s Clothing, boast of offering not only the best mens custom suits in NYC but in committing the best service to our clients. Visit us today and experience the LS difference.